So let's see the list! I've always been a fan of fantasy and what can be done with it. 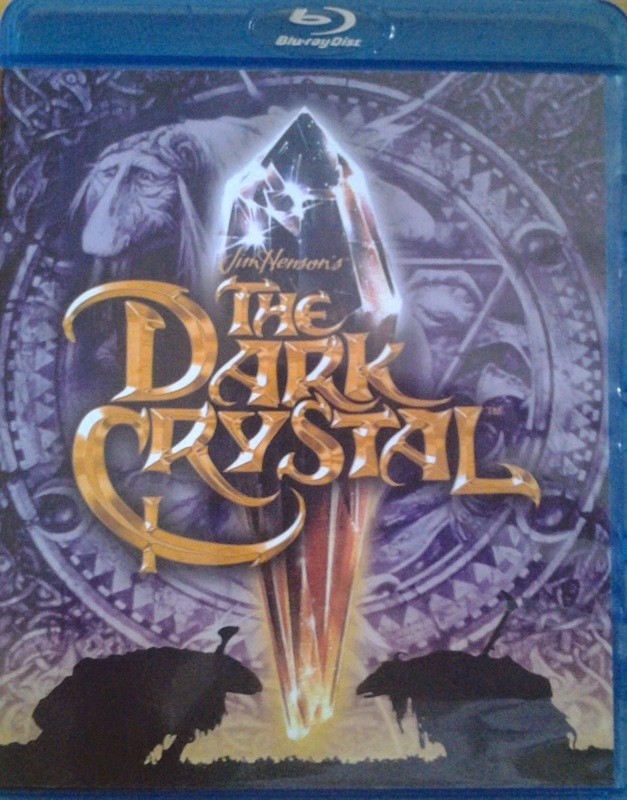 Couple with that a fascination with puppetry a la the Muppets and Fraggle Rock, and well, it's no wonder that Dark Crystal is part of the mixture. It's one of two puppet films on this list and of the two, it is the one that is family friendly. However, what I liked about the film was its darkness and complexity. The film presents itself as pulled into a larger mythology and history that the viewer is only getting a glimmer of. Coupled with that we have characters built from tragedy and horrific characters that are in fact, good (the witch, always weirded me out). There's also elements of whimsy within the film such as the first time we learn that female gelflings can fly. Added to this is the rich world crafted by Jim Henson and it's a place I'm happy to return to again again. You can view the trailer for this film on Youtube. 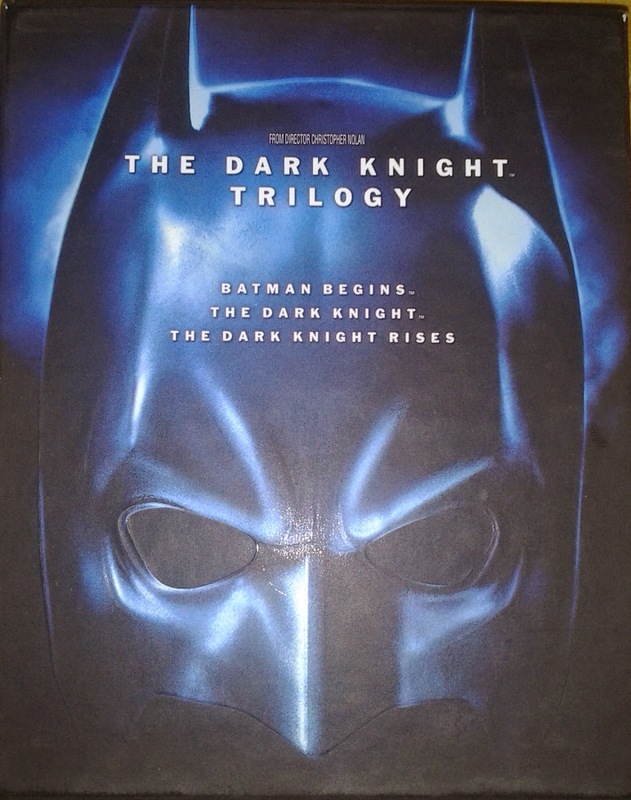 Though Tim Burton's Batman makes an appearance on the list, Nolan's trilogy is a fantastic modern rendering of the Dark Knight. Though there are elements that I'm critical of such as the length of the second movie and the overly complicated plot of the final film, it does as a whole present a fantastic representation of Batman that in some good ways moves beyond the sometimes too simplistic representation of Batman in the comics. By this I mean, Batman shows growth and accepts that he can find redemption in his failures to save his parents. We see a Bruce Wayne that can eventually grow up and seek to become something other than Batman while leaving a legacy (Robin) to follow in his footsteps. You can view this trailer compilation for these films on Youtube. A friend/colleague and I have watched the hell out of this movie. We were fascinated by the mixture of politics, race, identity, and media representation that this film utilizes. For some, it was a basic popcorn sci-fi flick, but Blomkamp packs a lot of different ideas into the film that resonated with both our areas of study. Wikus's transition from pen-pushing alien-mocking bureaucrat to alien-infected tortured prisoner to alien-protector is a fascinating trip through so many issues of modern culture with regards to race relations, terrorism, and political-military-corporate interrelations in international affairs. You can view the trailer for this film on Youtube. Not many people have seen this Wayans' brothers parody of inner-city films but I saw it as a pinnacle step from the work of Mel Brooks to the later parody films that came out throughout the late 1990s and 2000s such as the Scary Movie franchise (also started by the Wayans). Much of the work and the extreme dirtiness that comes up in later films has its start in this film. It has its share of laughs but a big reason it is less well-known than Scary Movie is that the films its parodies are lesser known. The urban African American male-coming of age story, chock-full of violence, racial barriers, and tragedy is much less known or appealing to movie-viewing audiences. The complexities brought to these films about inner urban life is often left unheard by audiences. Thus, a film that parodies this sub-genre of film was not going to do nearly as well as it should. Yes, I still find it a great film. You can view the trailer for this film on Youtube. 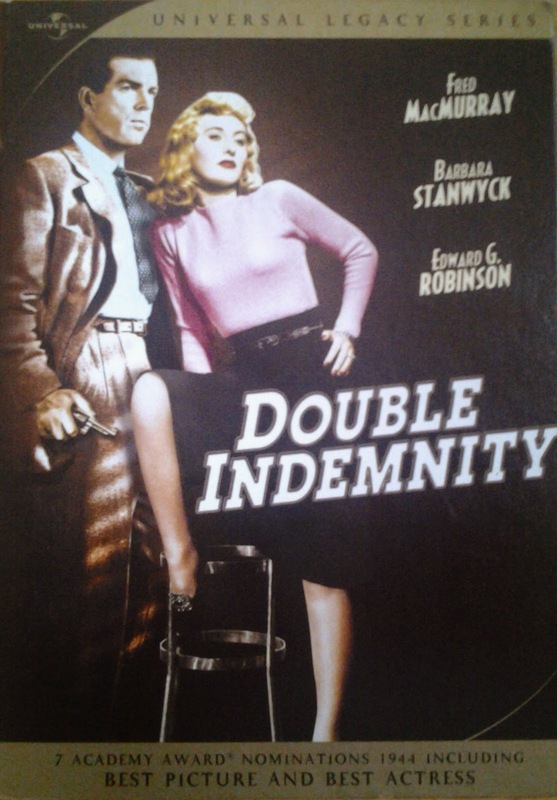 Since being introduced to film noir in a popular culture and film course I took shortly after college, Double Indemnity has been one of my favorites. It such a great representation of the genre and is just a fun film to watch. More so than other films in the genre, I found this narrative appealing because it's not just about the male character and the femme fatale, but also about Neff's relationship with Keyes. That is, the tragedy of the film is the failure of Neff to be the man that Keyes thinks he is. Both men are blinded; one by greed, the other by love. The most prized element of this film though is the dialogue and the some-times ridiculous lines and analogies that come from Neff. How he spits of lines with sharp and euphemism make him all the more lovable. You can view the trailer for this film on Youtube. I've talked about Joss Whedon before and I'm not even sure this constitutes a film because it is a 42 minute video miniseries but it is worth watching, especially if you're a fan of the superhero genre or wacky musical comedies. 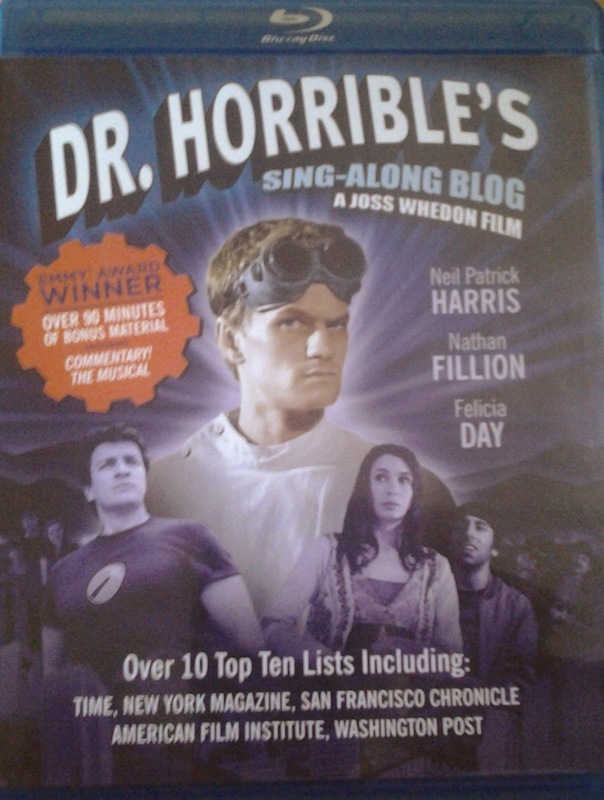 The plot is utterly ridiculous but played so well by the actors including Neil Patrick Harris, Nathan Fillion and Felicia Day that you can't help but enjoy. Their delivery in this superhero parody is highly enjoyable. This is one of the few films I would recommend making sure to listen to the DVD commentary as there is a layer of comedy added by listening to it. You can view this film in full on Youtube. 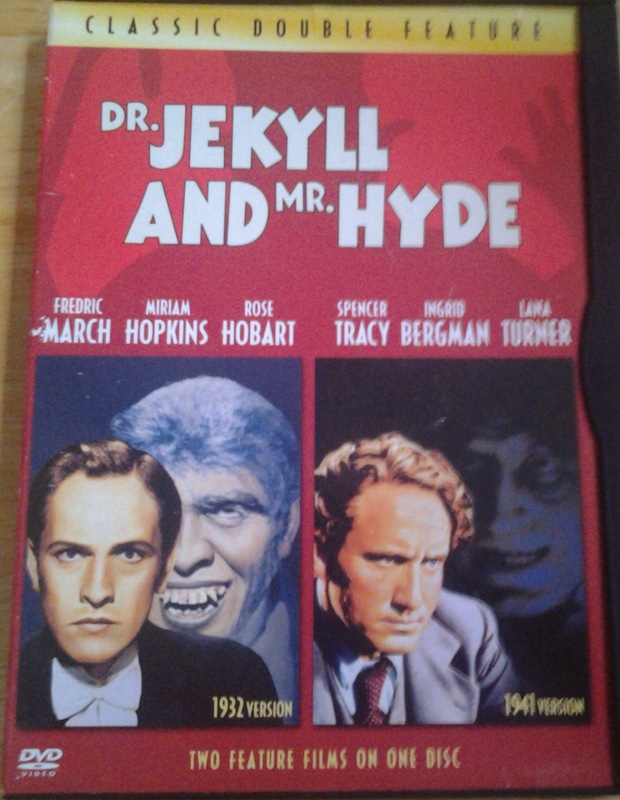 I'm a huge fan of Dr. Jekyll and Mr. Hyde, the novella, its various reworkings through numerous media, and its offshoots (such as the Incredible Hulk, Fight Club, etc). The 1932 is still one of the best renderings for Jekyll and Hyde that I've ever seen (and I've seen many!). It captures the narrative well in terms of the pulls of the Victorian male and the modern idea of perfection. 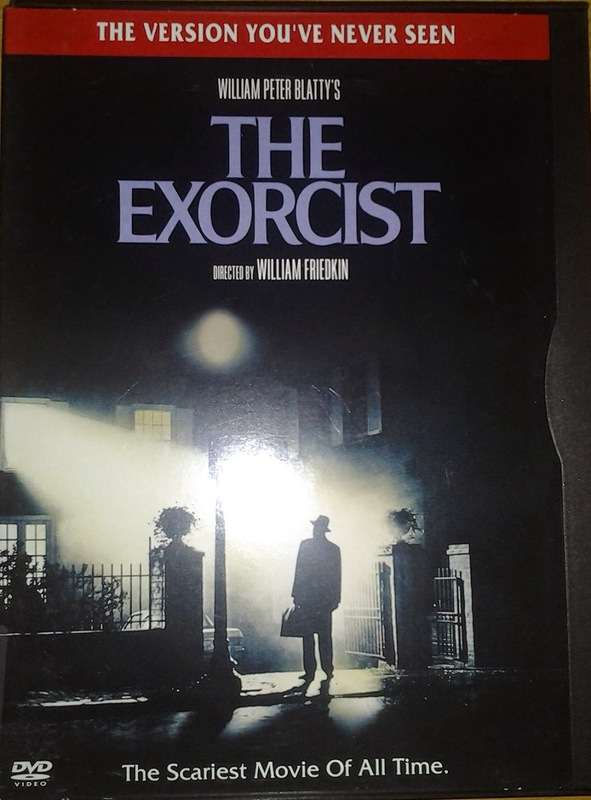 The adapting of the prose is reasonable, keeping in mind that any film after the popularity of the novella made following the novella, nearly impossible--after all, if we all know Jekyll is Hyde, then the mystery is no longer relevant. However, what I value much about the film are its special effects (for the time) and its influence on later films (such as King Kong). I also find it a fascinating film to look at through the lens of racial depiction in US history as it's clear Hyde can be understood as black. You can view the trailer for this film on Youtube. Here's another film I was introduced to via my education in one of my history courses. This satirical look at the Cold War and its various mechanisms to ultimately win the war (at the cost of human life everywhere). The criticism (and humor) around war, military leaders, politicians, and bureaucrats along with their amusing names is certainly something many appreciate but it's the two pivotal characters at the end that make the film worth watching, the enigmatic Dr. Strangelove and the nuke-riding Major Kong. You can view this film in full here. By now means does this equate with the novel, but the film is still enjoyable to watch. 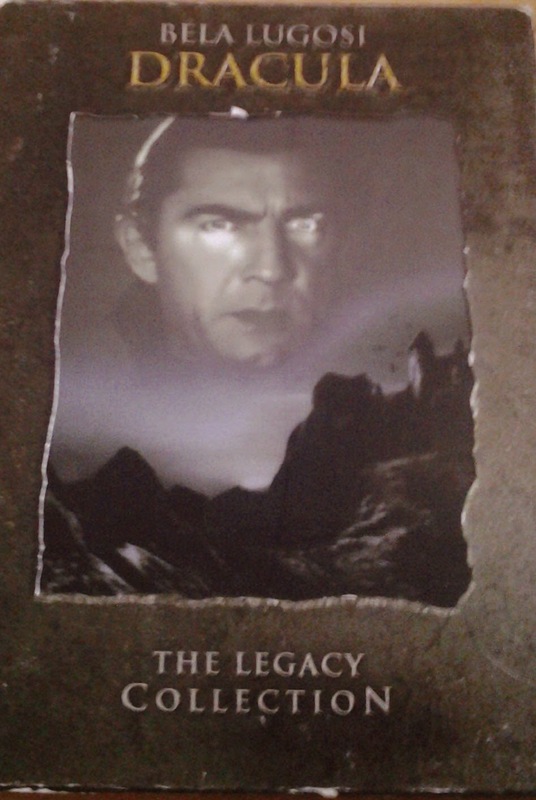 Dracula himself played by Bela Lugosi has become the icon of vampires for the last 80 years. The story itself is pretty lose but there are some great moments of this film that make it worth the watch. The face off between Van Helsing and Dracula in the house is fascinating though in essence just a staring match. More curious and haunting is the Renfield character. When they show him just arrived in England on the boat and he is stark mad, he manages to communicate that quite well. However, the scariest part (if one can say it is indeed a scary film) is when the nurse is passed out on the floor and Renfield is left to hover over her. The scene cuts before anything can happen but there is a perceived malevolence in that moment. The present of Dracula and Frankenstein in the same year are worth the poor interpretation as they give birth to a long-lasting legacy of horror films. You can view this film in full on Archive.org. Of course, this is a film that by contrast to Dracula is truly horrifying. In fact, it's made it onto my list of scariest horror films. The possessing of anyone has a fascinating dynamic it to it but throw into that mix a child and you've got the opportunity for some real mayhem and anxiety. What film does well is not that it is big scares that are meant to have you jump in your seat but the dynamics of Reagan's experiences that are truly horrifying. When she comes down to the social gathering and urinates or when she is convulsing. The sense of one's body not only being out of control but outright violent and violating is what truly messes with viewers. That the ending offers now real closure to the experience makes the viewer wonder if there is a demon ready to haunt his or her own soul. You can view the trailer for this film on Youtube.